Our 6 FT Stereo Audio Extension Cable - 3.5mm Stereo M/F cables provide a quality connection for your PC's sound card or portable CD player to a set of multimedia speakers. shielding offers protection against EMI/RFI interference. Designed for use with PC sound cards, portable CD players, etc. Was exactly what I ordered. Great job, I will always be a loyal customer. Thanks. 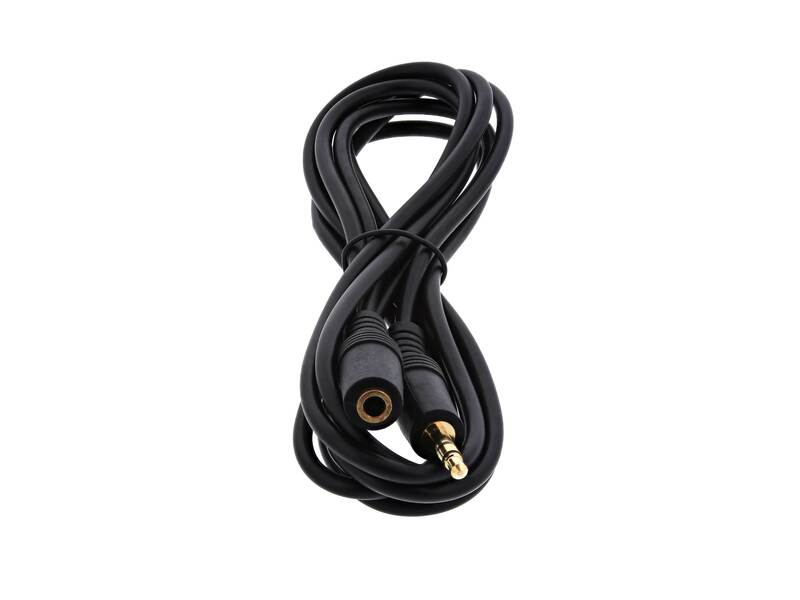 I used this to give more length to one end of my "Y" splitter cable. It does that, and gives me plenty of room to work with in connecting it to the device it's going to live in. Extremely happy with the quality of this cable, the price, and the speed of service. I will be buying my cables from this site from now on. 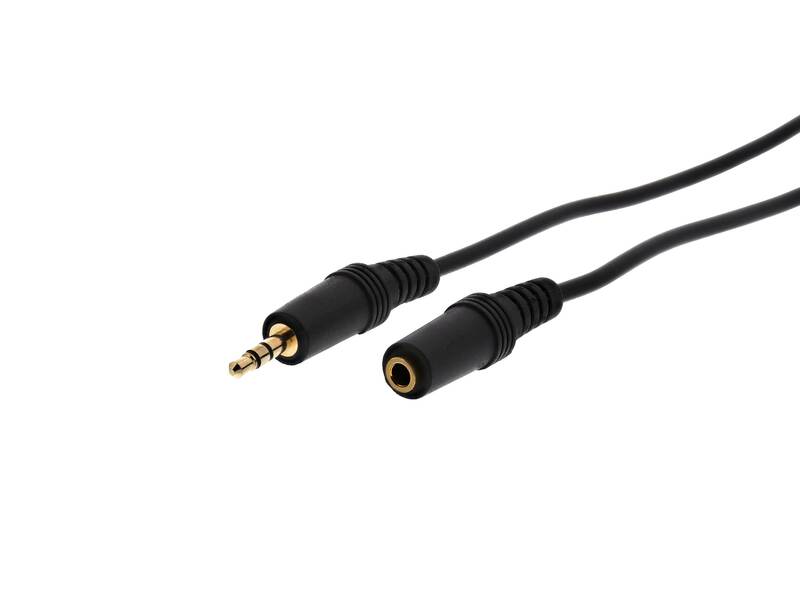 Very good quality for the cables. Packaged nicely and delivered on time. Thanks! Received the cable which was nicely packaged. When I plugged it in the snap sounded like a good nice fit, no loose connections. Good quality and durable construction. Excellent isolation and works perfectly for the application for which I needed them.